It’s funny, Bet 365 used to have a 20x 100 dollar bonus, and my review was short and negative. These days that bonus would be pretty decent. Bet365 has moved onto a new points based bonus with a multi tiered VIP club aspect included that makes it more confusing. What isn’t funny is their site. 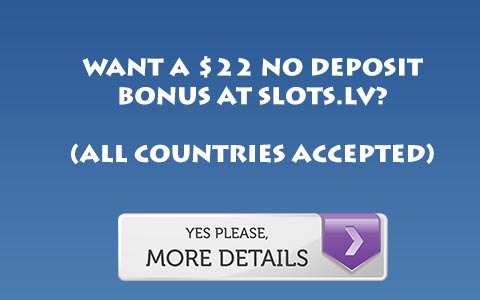 I hate it when poker sites set up their site so that clicking on details of their bonus takes you to a download screen. That is very annoying, and rude. Basically, you earn points at different rates for different levels. For someone interested in the bonus, this won’t really matter. For this bonus you will be sitting on the lowest tier, and at this tier you earn 1 point for 50 cents of rake, 2 for a dollar, and 3 for 1.25, 4 for 1.50, etc. In tournament play you will earn 15% rakeback. Yes, FIFTEEN PERCENT. Awful. So, this bonus is nearly unclearable at .5/1 or 1/2 (it might take upwards of 75-80x raked hands per dollar) and at 2/4 and above you can clear it, although still not very easily, as it will likely be above 20x even at these levels! So Bet365 took a bonus that in its time wasn’t very good and made it worse. It is lucky that Bet 365 moved from Microgaming to iPoker, since this bonus would be laughable on Microgaming, but there are worse on iPoker. For more information, Visit Bet 365 Poker.